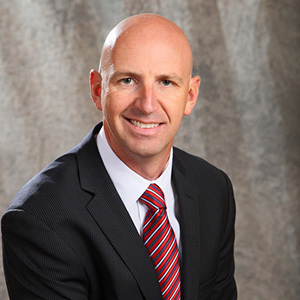 Eric Allen led the expansion of Metrostudy’s operations into the Greater Salt Lake market in 2001, later opening the St. George & Mesquite market area in 2005, and the Boise, Idaho market in 2006. Eric is responsible for the Utah / Idaho operations including research, consulting and managing client relationships, and therefore possesses a vast knowledge of local real estate and the home building community. Eric currently sits on the Board of Directors for the Salt Lake and Northern Wasatch Home Builders Associations, and was the Associate Vice President for the Northern Wasatch HBA in 2007 and 2008. Eric oversees all operations for Metrostudy’s Utah and Idaho markets, including consulting with builders, developers and financial institutions regarding the housing and economic market conditions. He is in charge of compiling housing information and quantifying the data for clients by providing them with a better understanding of how their projects can succeed. He also takes part in writing market studies and preparing absorption forecasts. Eric spends much of his time discussing the best possible scenarios for clients’ current situations (being, housing projects, future development or lending opportunities). He is a frequent guest speaker at housing seminars and has been quoted in many articles focused on the local market conditions.